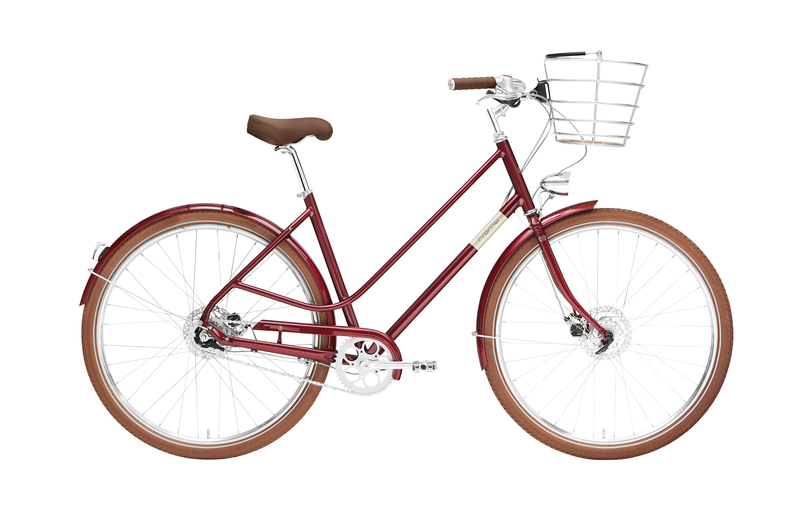 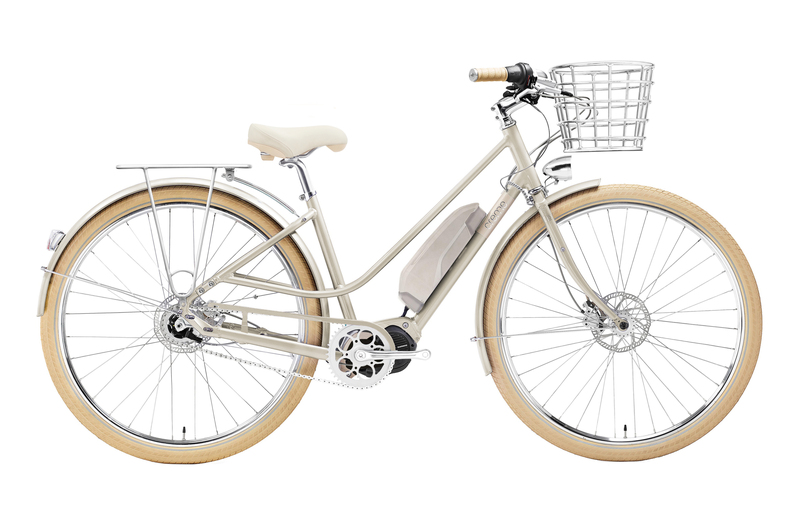 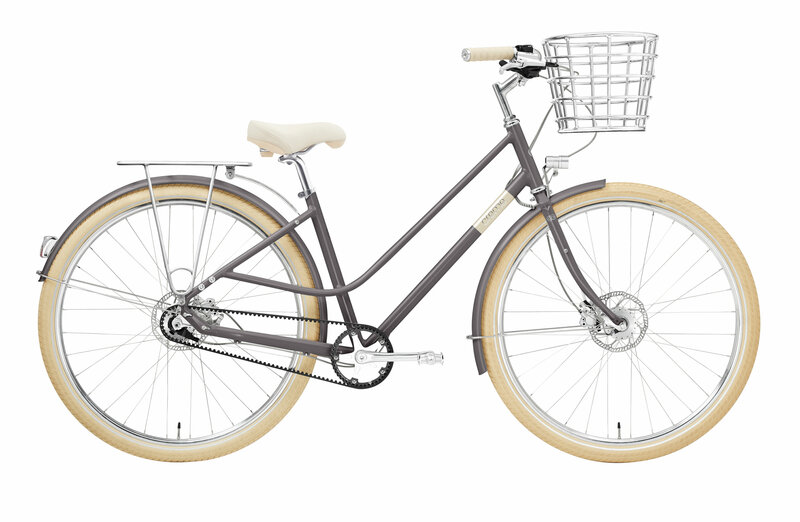 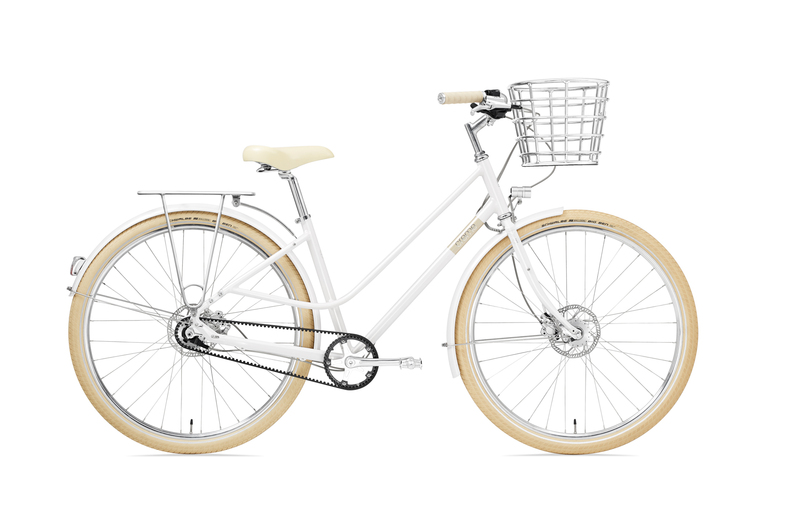 The Eve 7 is an elegant city bike built around a lightweight alloy frame. 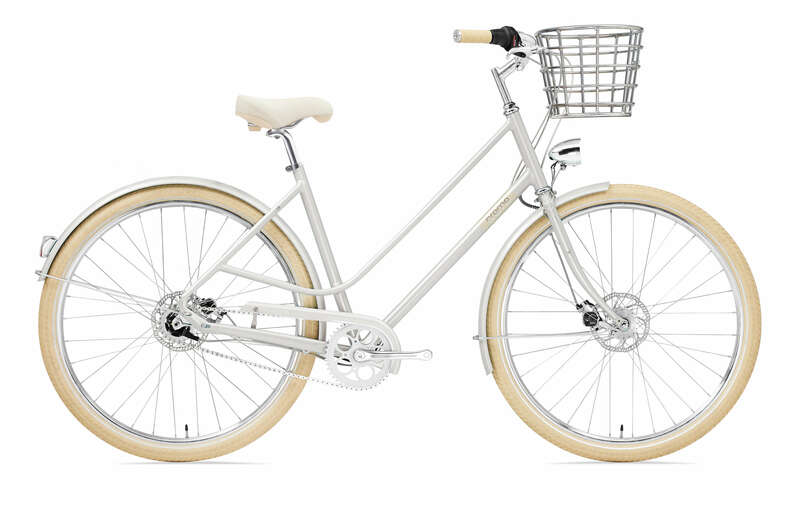 This version of the Eve comes with a 7 speed Shimano Nexus hub and mechanical disc brakes. 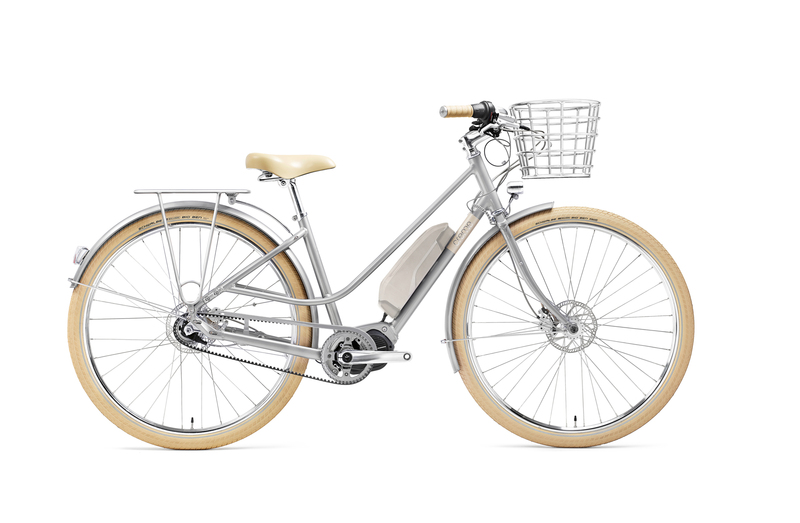 The lights are powered from the dynamo in the front hub.